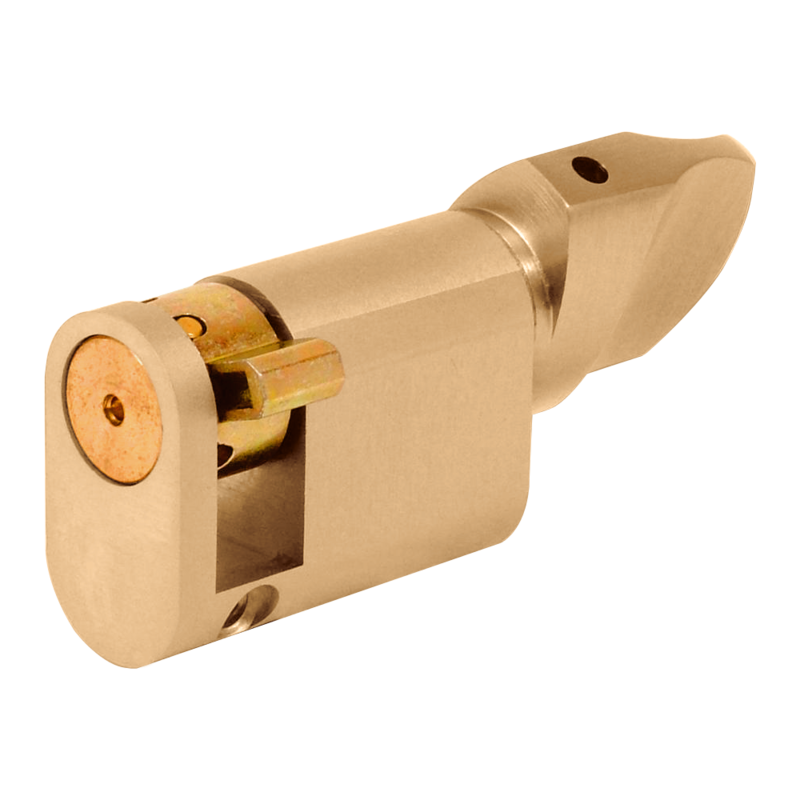 AMK Stock Aldridge MK Suite. 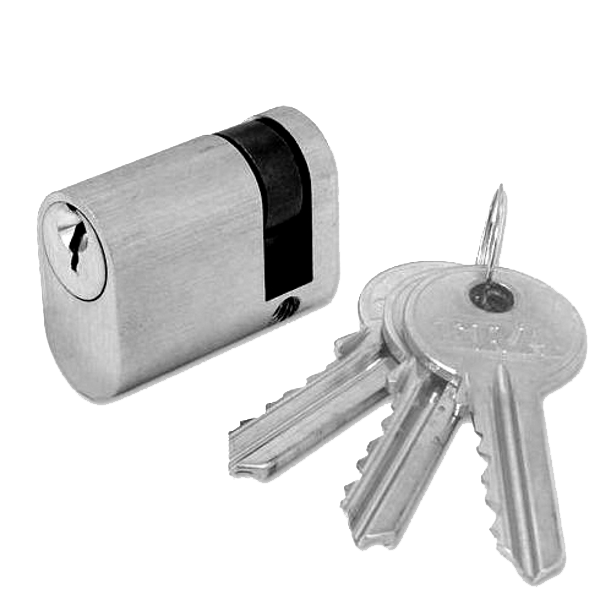 AMK1 600 differs + master. 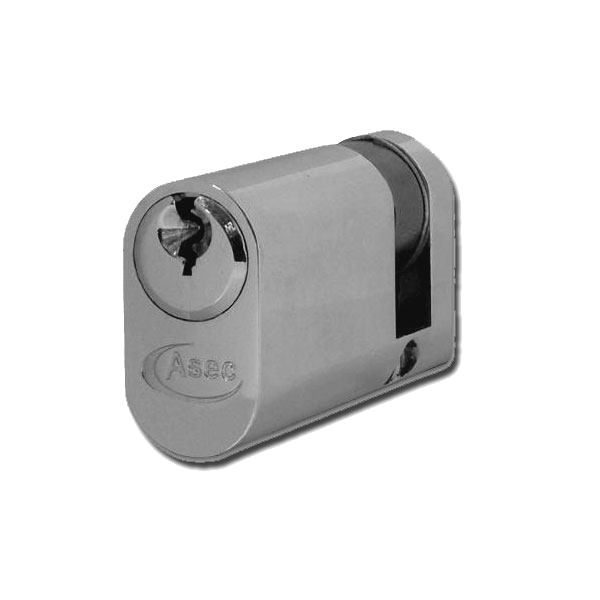 AMK2 600 differs + master. 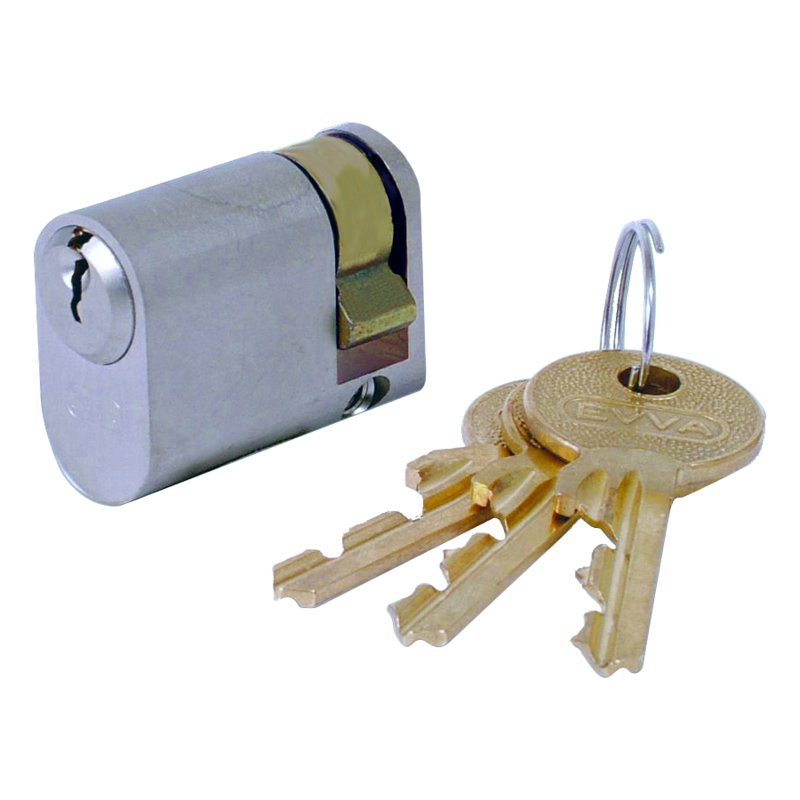 AMK GMK works both sytems allowing SMK from stock. 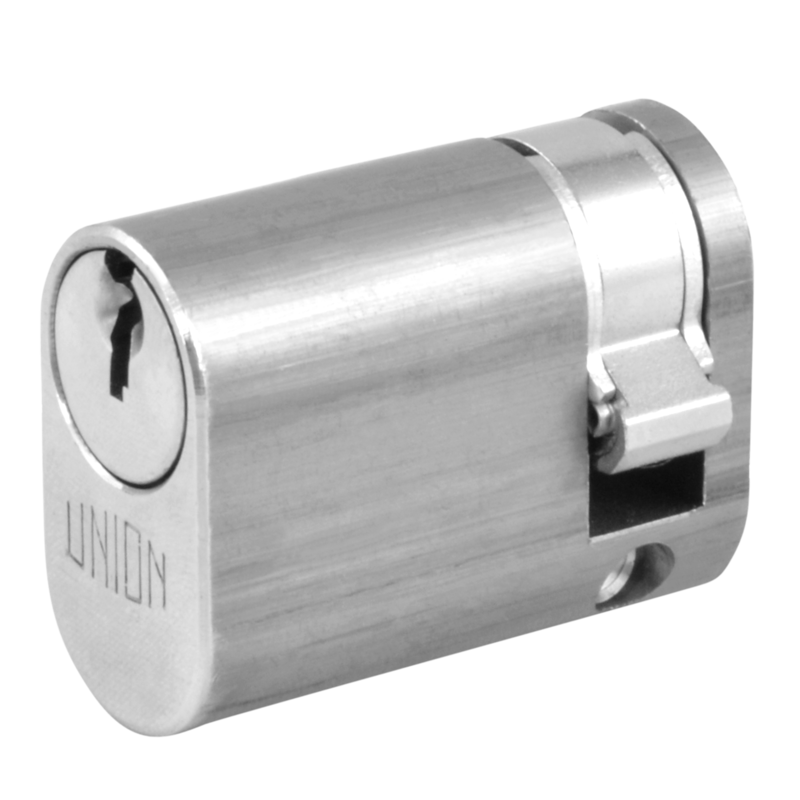 The Union 2×1 5 pin oval half cylinder is usually used within oval cylinder operated mortice locks. 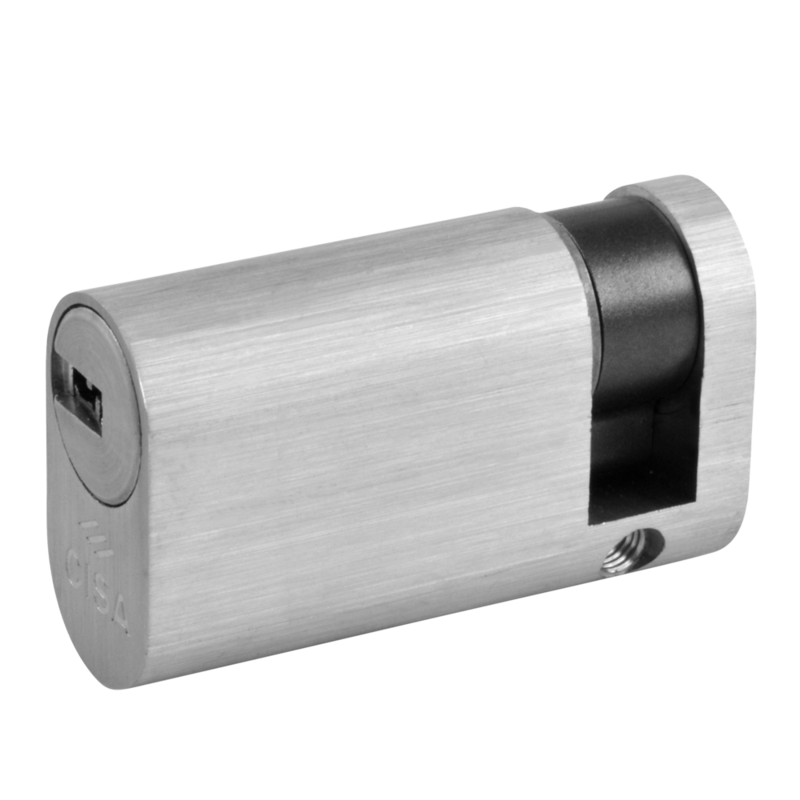 It comes complete with 3 nickel plated steel keys and a 5 year guarantee. 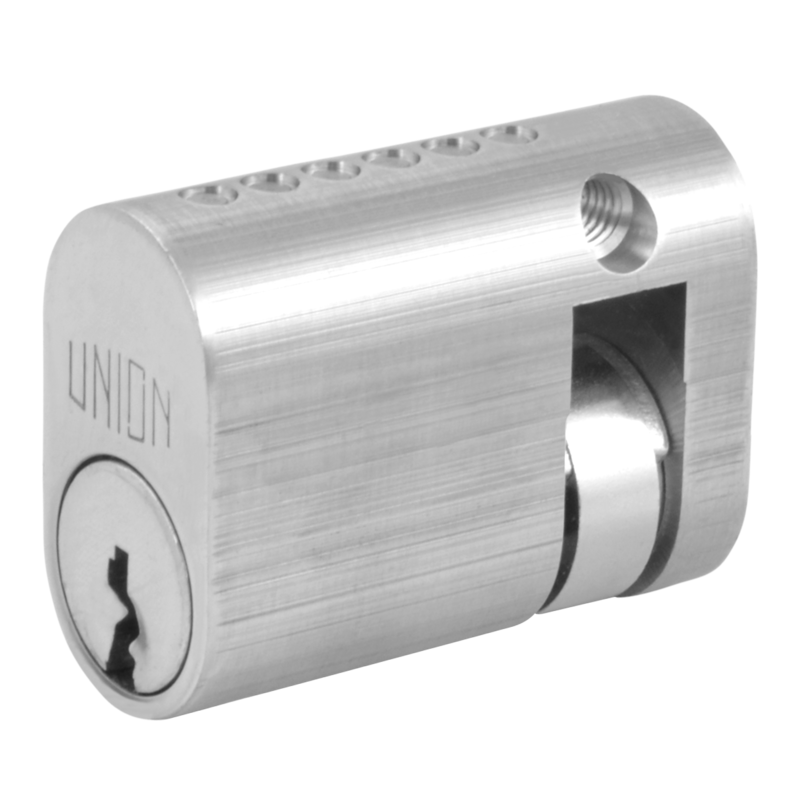 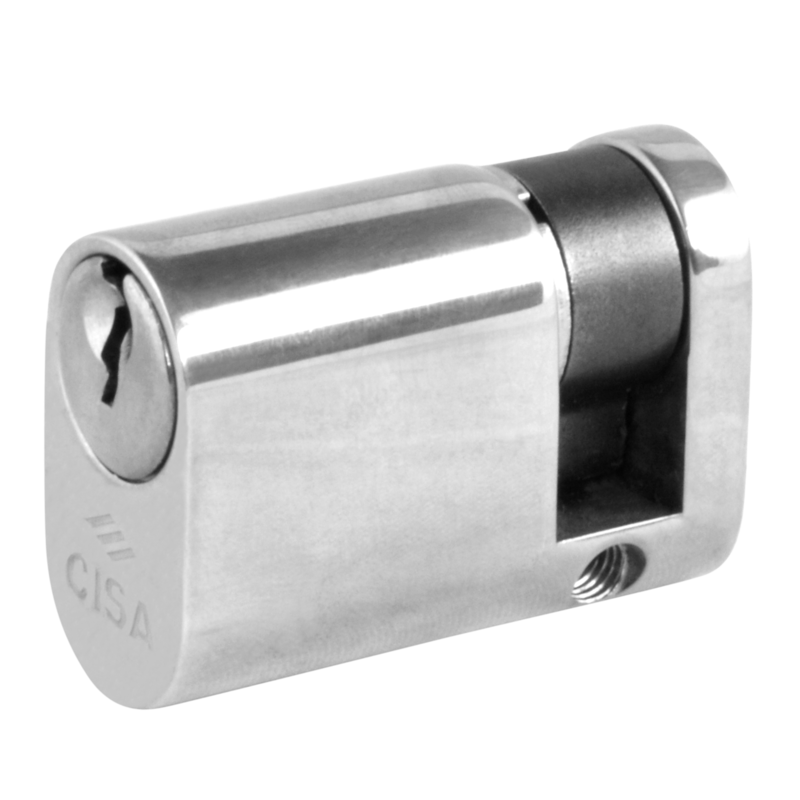 The Union 2×8 5 pin oval half cylinder has the plug located at the bottom of the cylinder and is usually used with the 2332 oval profile nightlatch family. 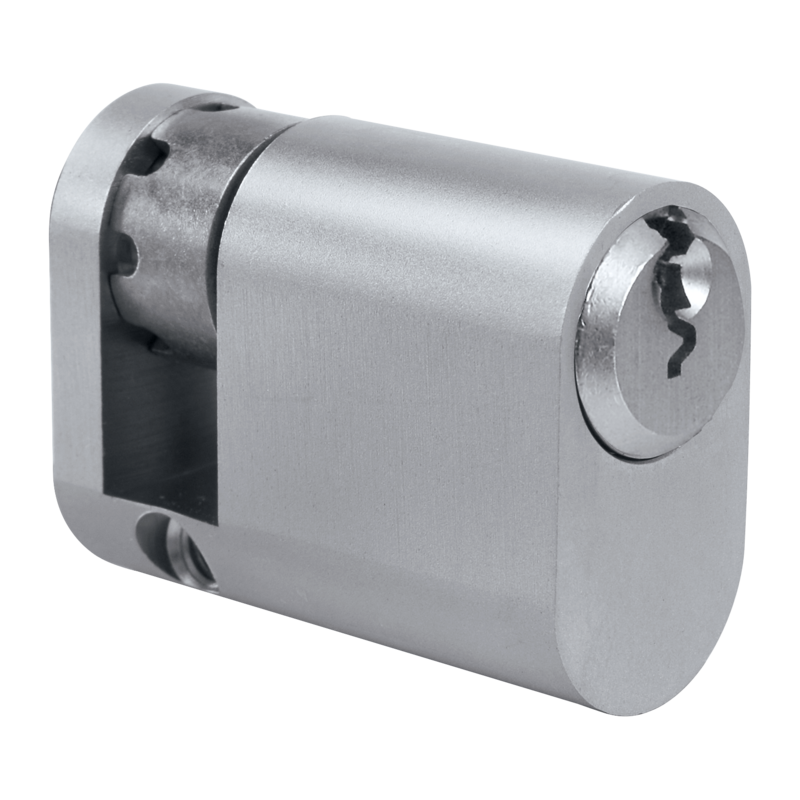 It comes complete with 3 nickel plated steel keys and a 5 year guarantee.